Exceptional strollers, cribs, and car seats—at everyday prices. 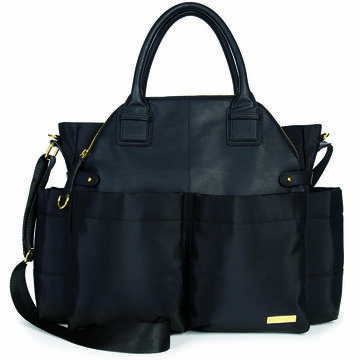 With faux leather trim and luxe hardware, the Skip Hop Chelsea Bag is a diaper bag masquerading as a chic carryall. Multiple zip compartments and pockets of various sizes make it easy to organize belongings. 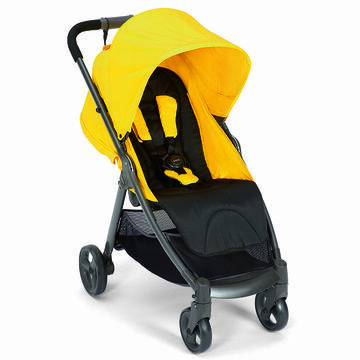 The Mamas & Papas Armadillo stroller is tough yet sleek with a unique inward fold to help keep the padded seat clean. It is compatible with Maxi Cosi and Chicco Key Fit 30 infant car seats. Birth to 33 pounds. 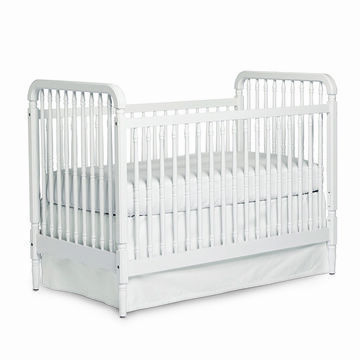 The Serena & Lily Liberty Crib with spindles couples a sweet heirloom effect with the very modern ability to easily convert to a toddler bed. 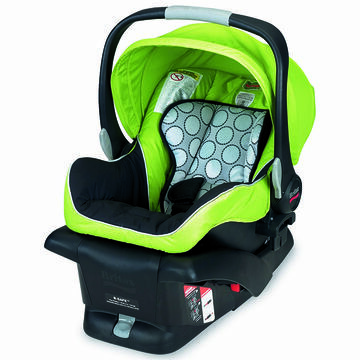 An extra-large canopy and ergonomic handle complement the side-impact protection of the Britax B-Safe Infant Car Seat. 4 to 30 pounds, up to 32 inches. 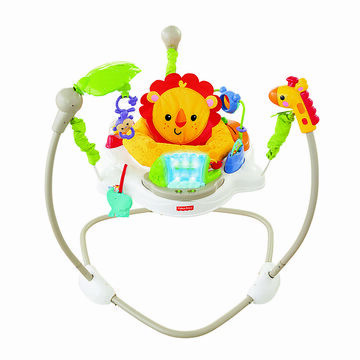 Your baby will have hours of safe spinning and jumping fun with the Fisher- Price Rainforest Friends Jumperoo. The waterfall roller with lights and sounds is especially entertaining. Find the ideal speed and suction among 32 settings with the powerful Evenflo Advanced Double Electric Pump. It comes with three flange sizes, four bottles and a cooler.